Tuesday to Saturday from 9:00, Sunday and Monday from 10:00 o'clock morning. Summer (1st March till 31st October) closing times at 17:30 and winter (1st November till 28th February) closing times at 16:30 o'clock. To avoid a long queue for the most important London Tower highlight, the Crown Jewels, you should plan your visit for the early morning and start your tour there. 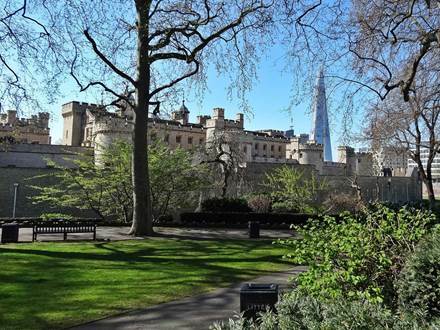 The main entrance is located on the west side of the castle, nearby the Thames river bank. 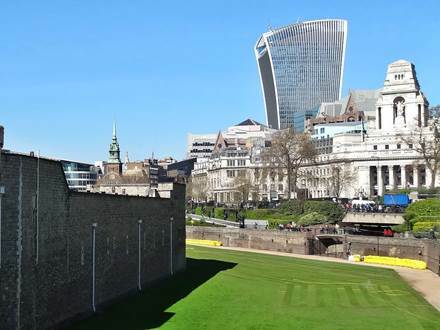 It is directly accessible from the underground station Tower Hill by a underpass. You will find different museums, exhibitions and fascinating historical premises at the Tower of London area. If you are interested in history you should plan at least half a day for the sightseeing at this place. What are the best highlights? 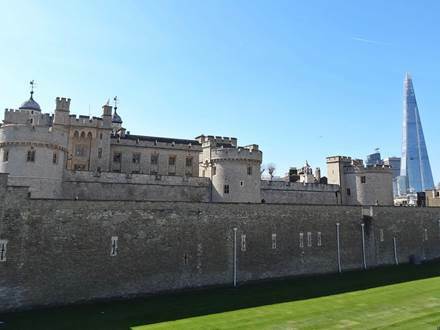 The Crown Jewels is the most popular highlight in the Tower of London. Therefore, you will face most of the time a long queue. Unfortunately you have only a limited time to look at the treasures as you have to use a conveyor belt to pass by the Crown Jewels. 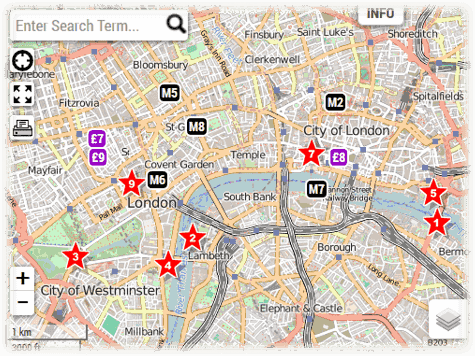 The Yeoman Warder Tour lasts about 1 hour and you pass different stations on the grounds of the Tower of London. Thereby you obtain various information about the history of the castle and also some scary stories. This is usually presented very humorous by a Yeoman Warder guide in uniform. These guys are also called Beefeater (devaluing). The guided tour is offered only in English language and starts every half an hour till 15:30 in summer and till 14:30 o'clock in winter. 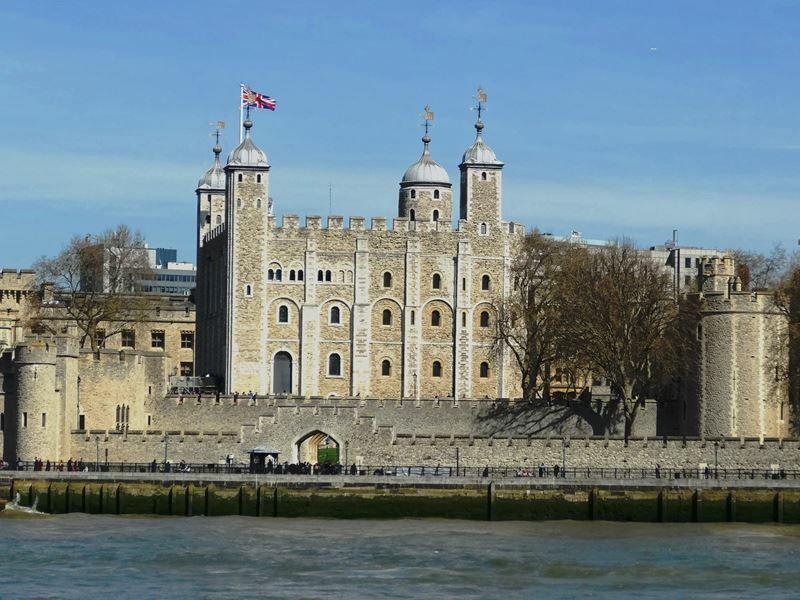 The White Tower is located in the middle of the site and is therefore the name giver for the whole Tower of London area. Today you will find there the Royal Armory with many historical exhibits. 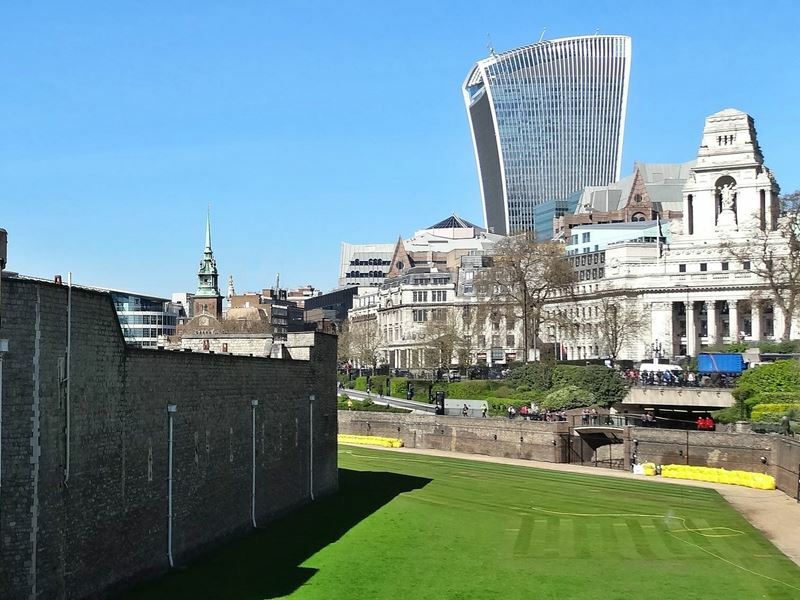 The Tower torture leads back into a terrible past. At that time, the castle served as a dungeon with brutal methods of torture. Today some instruments of torture replicas are displayed at the foot of the Wakefield Tower. Is the ticket price worth it? The entrance fee for this attraction costs approx. 22.70 £ per adult if you purchase the tickets online. The audio guide, which is available in different languages, is charged additionally and costs approx. 4 £. Due to the high cost and the usual visitor rush, which causes some waiting times, not everybody will be satisfied by the visit. But if you have a basic interest in history there are a lot of reasons why you should enjoy the visit. 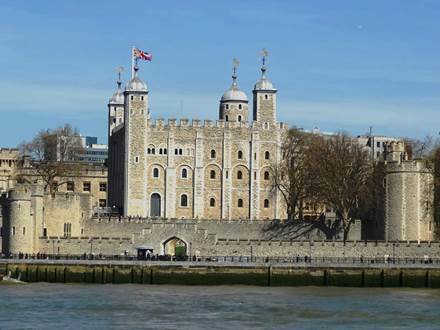 Every year 2.5 million visitors come to the Tower where at least 6 ravens are kept. According a legend the British Kingdom ends if there are no ravens in the castle. The diamond -Great Star Of Africa- belongs also to the collections. It has incredibly 530 carats and the weight is 106 grams. This gem is one of the largest cut diamond in the world.